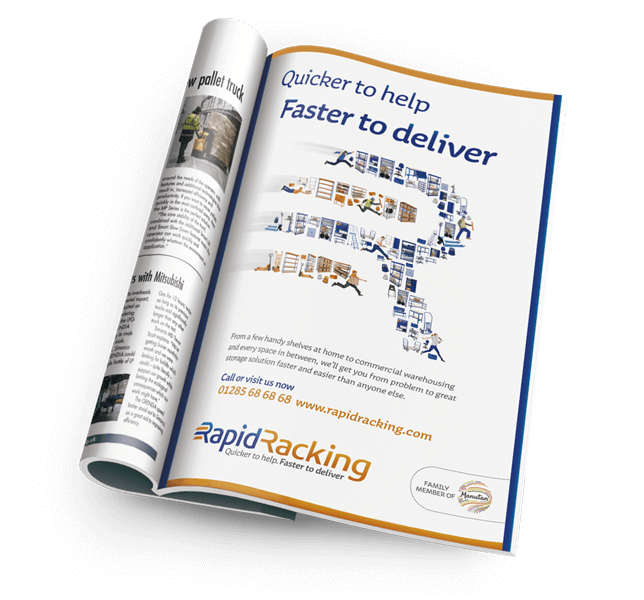 Rapid Racking approached Factor 3 to help strengthen its visibility and generate increased awareness in an increasingly competitive environment. 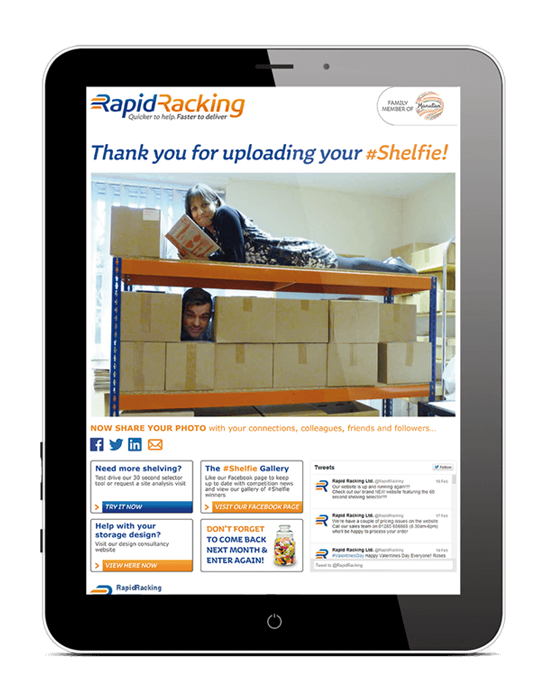 As one of the UK’s biggest players in racking, shelving and storage solutions, the threat of challenges from newer entrants in this fiercely competitive market is ever present. 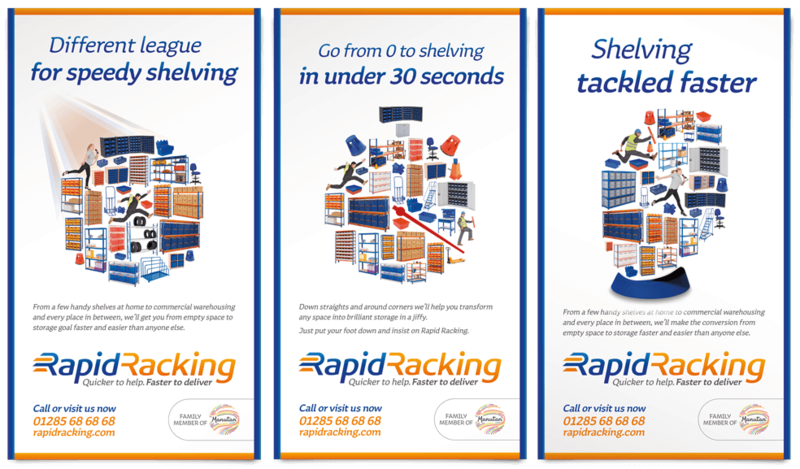 Rapid Racking approached Factor 3 to help strengthen its visibility and generate increased awareness of the brand. Using the clients existing ‘montage’ graphic style and their newly established brand positioning; we created a strong integrated campaign which communicated their speed proposition. 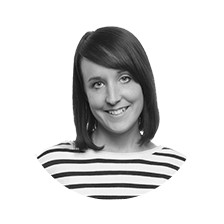 Further mastery came into the mix with an insightful strategy based on understanding our largely ‘male-biased’ audience and reaching them through the most relevant national press titles, personalised emails, targeted online advertising and radio ads on Talksport for additional reach. 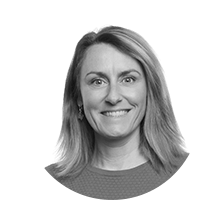 Through careful selection of media and considered editorial environment, combined with news-related advertising that carried a tone of voice and message which engaged with our mostly male audience, we ensured effective exposure and incredible returns. Fun for our client, as their budget was spent efficiently and effectively; and fun for us knowing we’d delivered a great campaign.